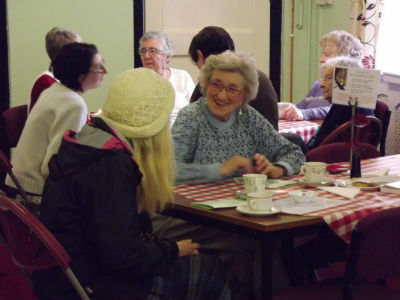 The “Cloister Café” offers the opportunity to share some time with others over a cup of Tea or Coffee. The “Cloister Café” is very much a part of our Christian Outreach and Mission to Tyseley and the Wider Community; so, there will also be a short time of Reflection and Prayer. We close during August to give all our team a well deserved rest.